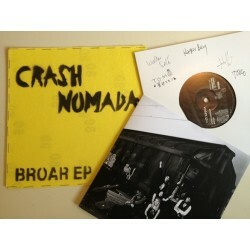 Crash Nomada is a Folk Punk band based in Stockholm. 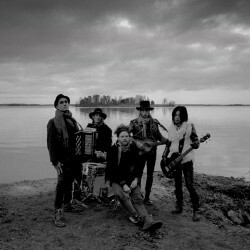 The music is a unique hybrid of folk music from around the world, charged with electric punk rock energy. The band is known for wild live performances and has been labelled as Sweden’s best live band numerous times over the years. 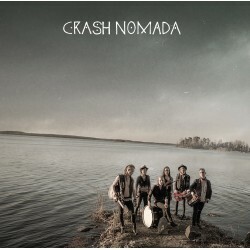 Driven by a thirst for experimentation yet never loosing the danceable club vibe, simplicity and raw energy, Crash Nomada creates a distinctively own anarchic genre-bending type of Folk Punk. 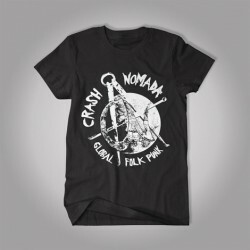 Prepare for an intense mix of folk music from south-eastern Europe, North Africa, Scandinavia and the Middle East blended with classic Punk rock in the vein of bands such as Levellers, Mano Negra and Gogol Bordello to name a few. 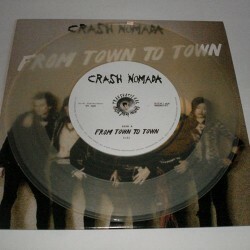 Crash Nomada has played venues and festivals all across Europe such as Maré de Agosto Festival (P), Boomtown Fair (UK), Lowlands festival (NL), Peace & Love festival (S) seven years in a row, Miracle Hill Festival (Italy), Urkult Festival, club tours to Holland, Germany, United Kingdom, Spain, Italy, Estonia and pretty much every corner of Sweden. 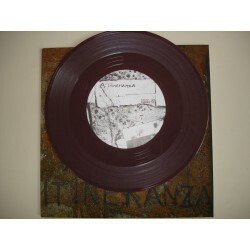 7″ vinyl, super limited edition 100 pcs, hand numbered. It has a unique sandpaper sleeve so that it will scratch things around it. 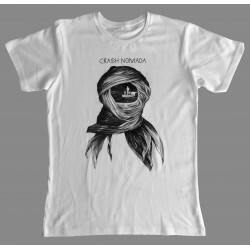 Self-Titled (full length album) Crash Nomada släpper sitt andra fullängdsalbum den 9 november 2018. Det självbetitlade albumet är producerat av Jari Haapalainen och mixat av Pelle Gunnerfeldt. Den 18 oktober 2018 släpps den första singeln från albumet: Under en mörk europeisk himmel. 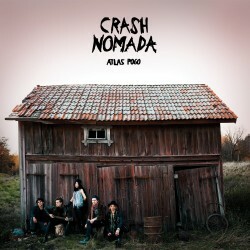 Crash Nomadas andra fullängdsalbum (LP) Det självbetitlade albumet är producerat av Jari Haapalainen och mixat av Pelle Gunnerfeldt.